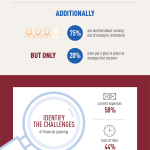 Our new research shows disconnect between women's financial planning attitudes & behaviors. Tweet your personal finance & retirement questions to @lincolnfingroup on 3/27 @ 1pm ET when we host a chat moderated by @anitagrossman2 and use hashtag #LFGWomen! 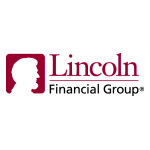 RADNOR, Pa.--(BUSINESS WIRE)--As Americans celebrate Women’s History Month, new research released today from Lincoln Financial Group (NYSE:LNC) reveals that while women place high importance on planning for retirement and their family’s future, they are facing gaps that are keeping them from reaching the positive outcomes they seek.